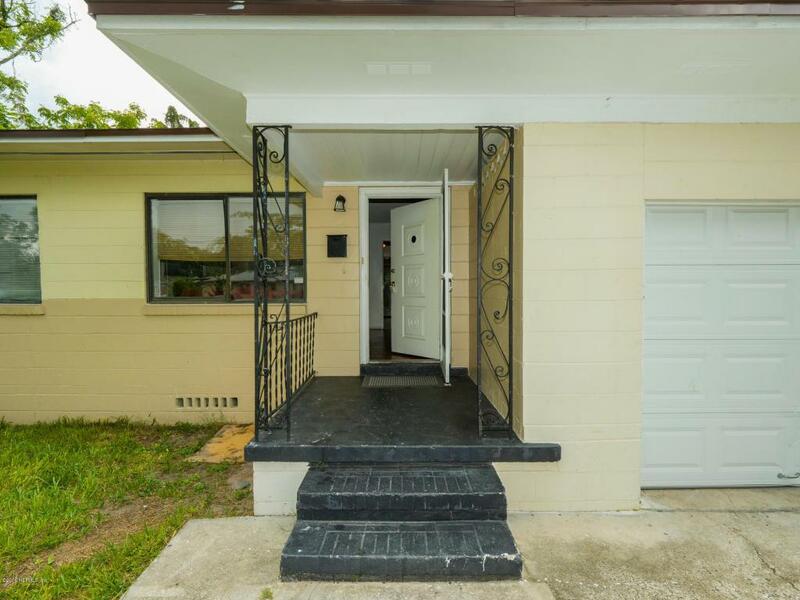 Concrete block, 3 bedroom, 2 bath home in quiet neighborhood. Move-in ready! 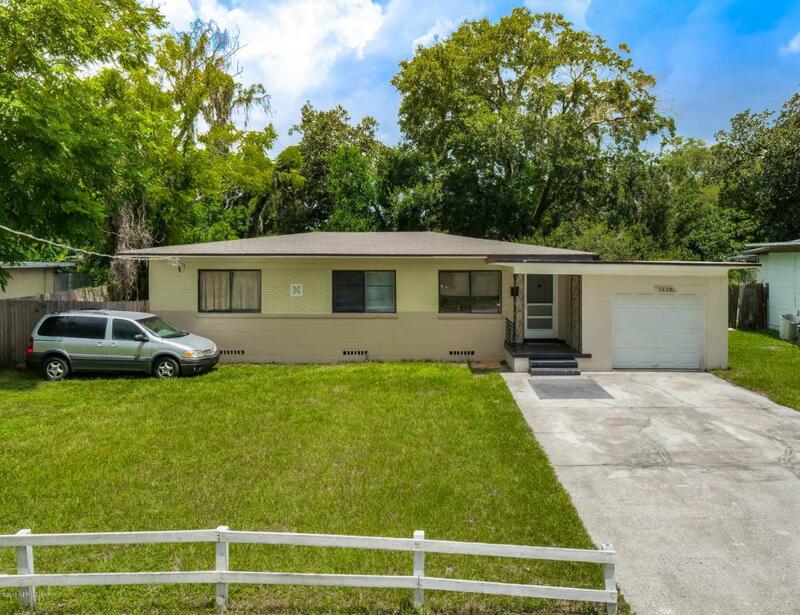 Beautiful hardwood floors, updated bathrooms, Newer a/c and roof. 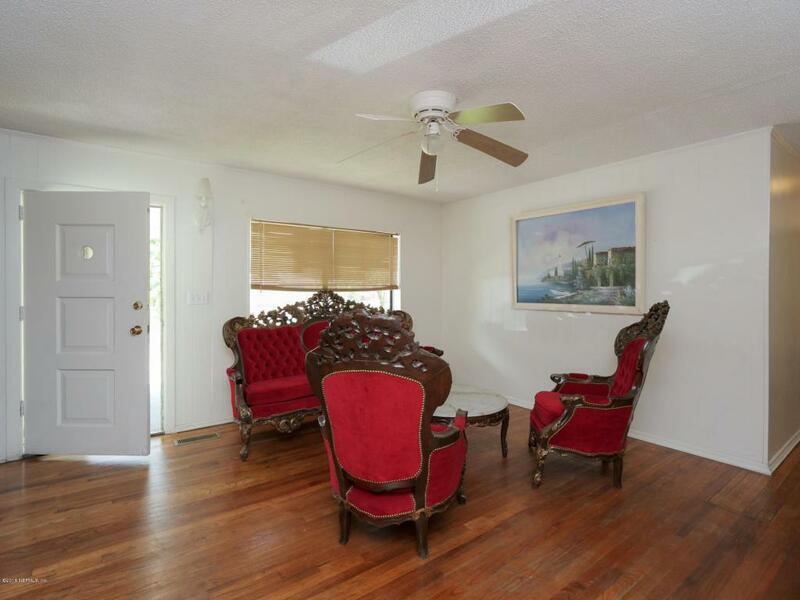 Large, fenced back yard, spacious screened porch, and 1 car attached garage.